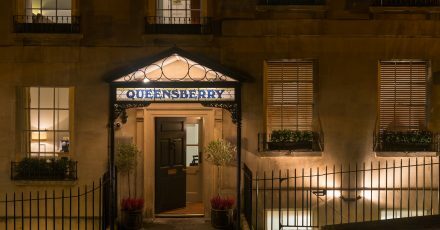 There are a number of hotels in Bath and the surrounding area to suit your taste and budget, whether you are looking for a central location, good price, quality food, comfy stays or great views. 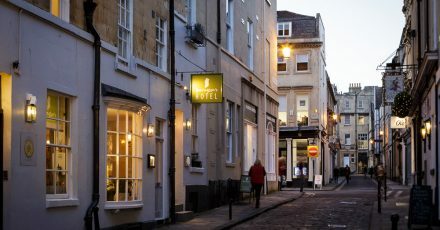 Bath has always been known as a city for relaxing with its therapeutic hot springs, so it is the perfect choice for anyone looking for a city break with a difference. Bath is home to the modern Thermae Bath Spa, where the public can bathe and relax in the natural, warm spring water. If you are looking for somewhere to relax and unwind, there is a choice of spa hotels in the city and the neighbouring area, offering a range of treatments to ensure you are thoroughly relaxed and re-energised. For those of you who can’t imagine anything worse than lying down in a spa all day, there is a whole city to explore. 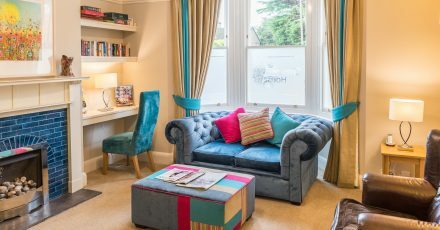 You can choose from intimate hotels housed in Georgian buildings and modern hotels offering fabulous views of the city and easy access to the best attractions. Alternatively, why not look at one of the chic, boutique hotels? 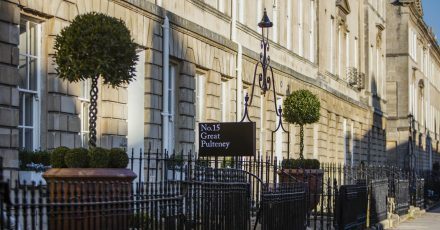 You’ll find a trendy, modern atmosphere within these properties, which is perfect for those visitors wanting to enjoy Bath’s eclectic mix of shops, followed by a night on the town exploring the best bars and restaurants. 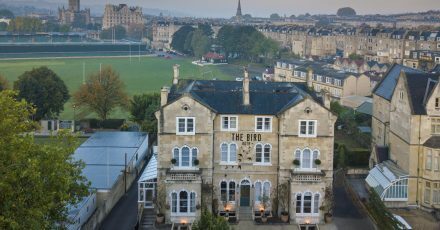 Families will also find the perfect stay among Bath’s hotels. Scroll through the list to find hotels to suit your family. Some of the city’s hotels are happy to provide cots and have child-friendly menus and entertainment on site. 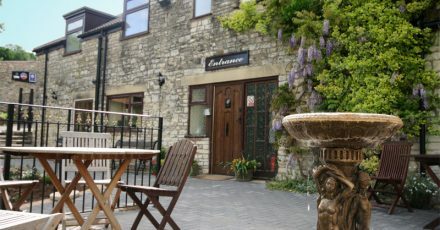 If you are looking to use Bath as a base to explore more of the city and the surrounding countryside, you will find a selection of cosy and friendly hotels located on the outskirts of the city, located among some of the most stunning scenery you can imagine. 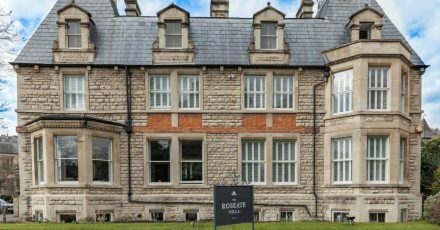 Choose from hotels set in woodland, by lakes or farmland, find a property with a golf course, nearby sporting facilities and even heated pools. Whatever you are looking for, you will be sure to find the perfect spot. 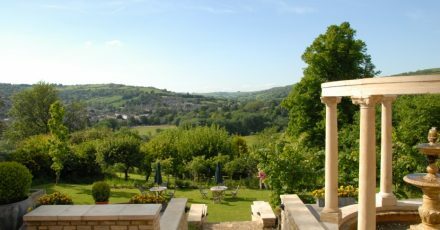 Also from this vantage point, you will be able to explore the local area and discover more of Bath’s secrets as you travel around the city. Bath is a popular choice all year round. 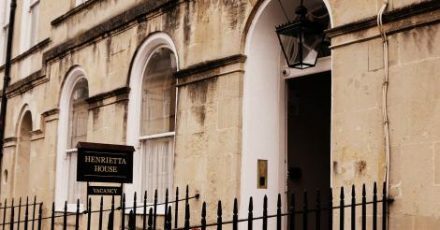 There are some well-known events, such as the Christmas market and the many festivals which Bath hosts, as well as high-class sporting events. 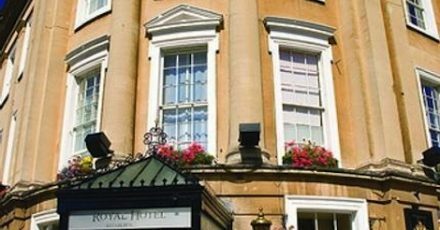 Some hotels offer special deals or packages to coincide with these events, whereas others will be able to offer advice on parking, travelling to and from the events and the best times of day to visit. Because of the rich history that Bath displays, special interest breaks are becoming increasingly more popular. Find out more about the city hotels offering murder mystery weekends, Jane Austen themed stays or those offering themed breaks for sporting or other events. The connection with Jane Austen also makes this one of the most romantic cities to plan a stay. There are hotels which are perfect for romantic weekends away, complete with all the luxuries and special treats to make the trip one to remember. Don’t be afraid to ask at your hotel when booking to find out what optional extras there are for special occasions such as honeymoons,birthdays or anniversaries. 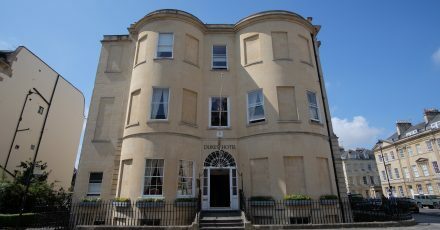 Bath will deliver a memorable stay.